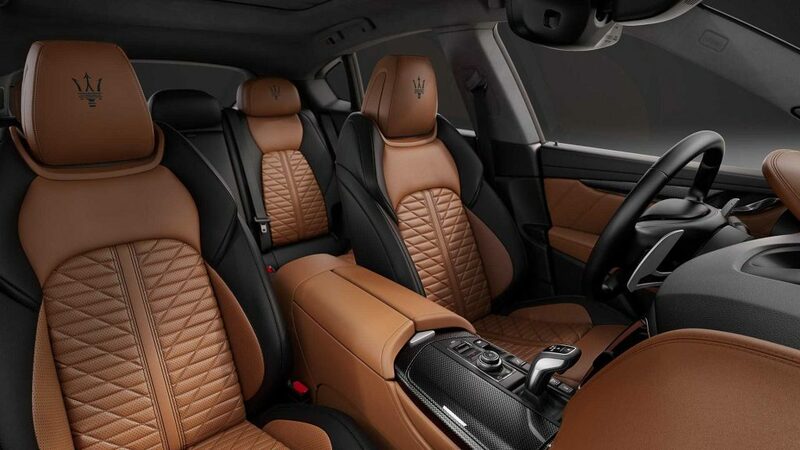 Maserati has revealed a limited-run individualisation package for three of its core models namely the Ghibli, Levante and Quattroporte. 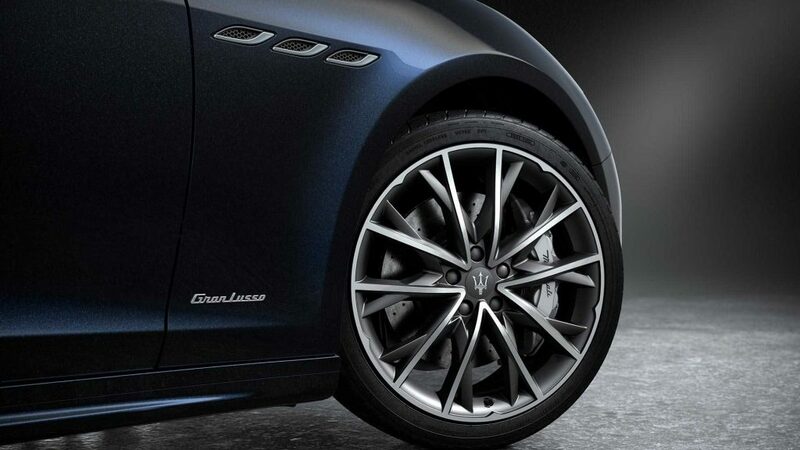 Focused on luxury and class rather than ‘go-fast’ elements, this modification package will only be produced in 150 units shared 50 each among the three offerings. 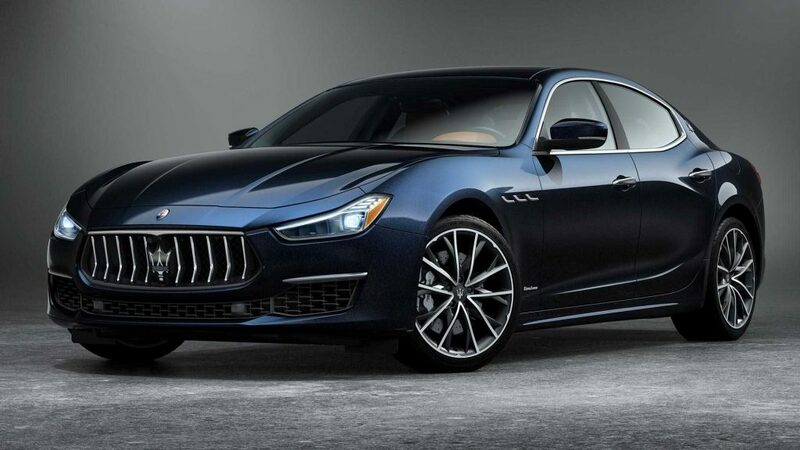 Called the Edizione Nobile, the limited-run package is based on foundation of Maserati’s S GranLusso trim level which is nothing like that of the GranSport, in that it accentuates luxury. The few cars selected to take on the Nobile will be treated to a “new-for-2019” three-layer Blu Nobile paint which is a shade deeper than Marianas Trench. 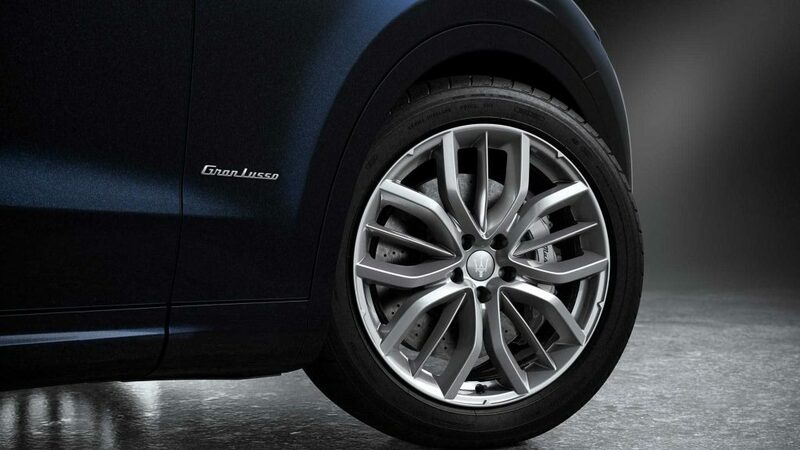 The exterior paint is then coupled with 20-inch alloy wheels that flag silver brake callipers. 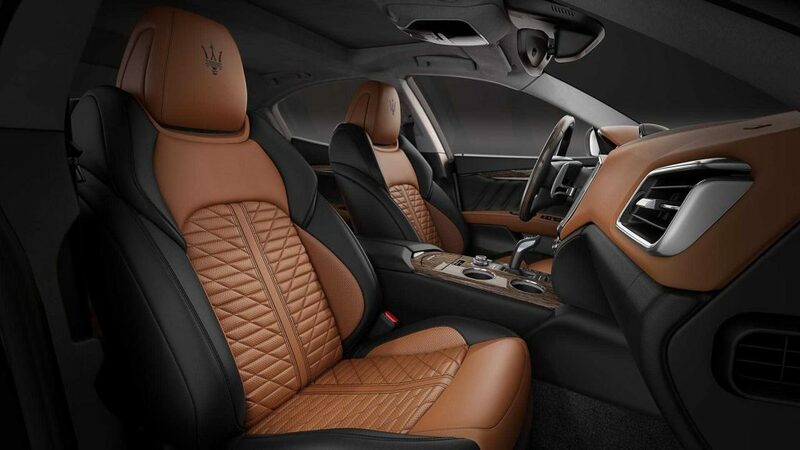 The interior, if anything, is even more impressive. 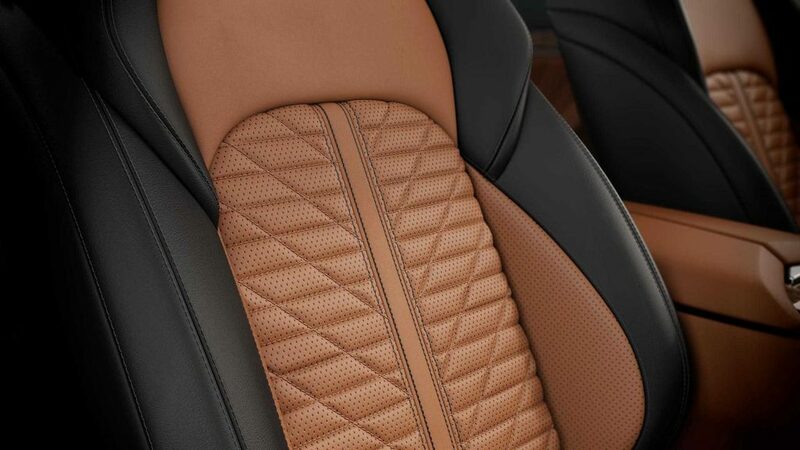 It sports the comfy front sports seats typically exclusive to the more performance focused GranSport – these are trimmed in two-tone Pieno Fiore leather and offer both heating and ventilation, the rear seats meanwhile get the heated function only. 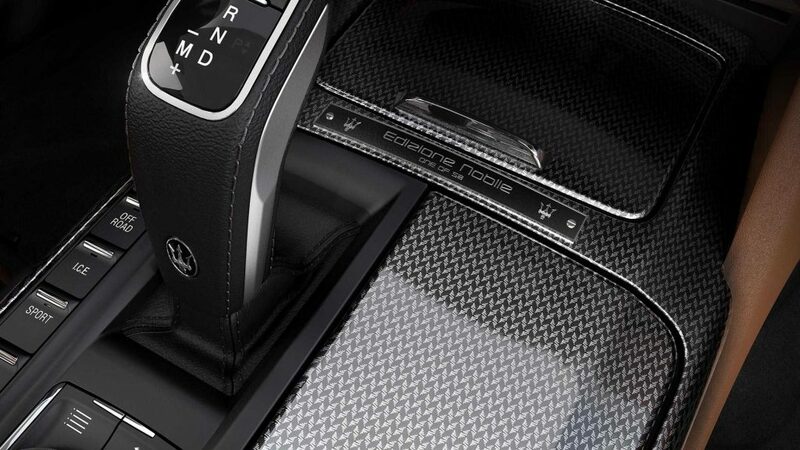 To remind occupants that they are indeed in a bespoke Maserati, the dashboard has a Nobile badge mounted onto it. 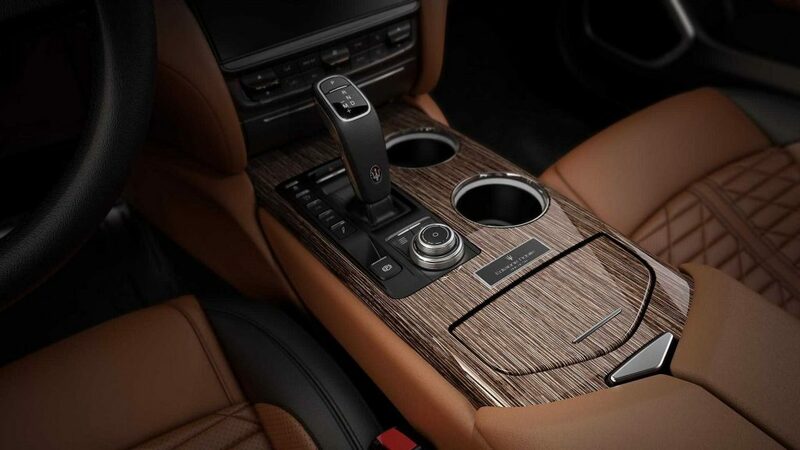 The three models further boast interiors fitting to their nature; the sedans (Ghibli and Quattroporte) get contrast leather with high-gloss Rovere wood, the Levante crossover on the other hand gets a woven metal net on some of its hard surfaces. All three however are equipped with a Bowers & Wilkins sound system as well as an Alcantara headliner restrained to the roof. 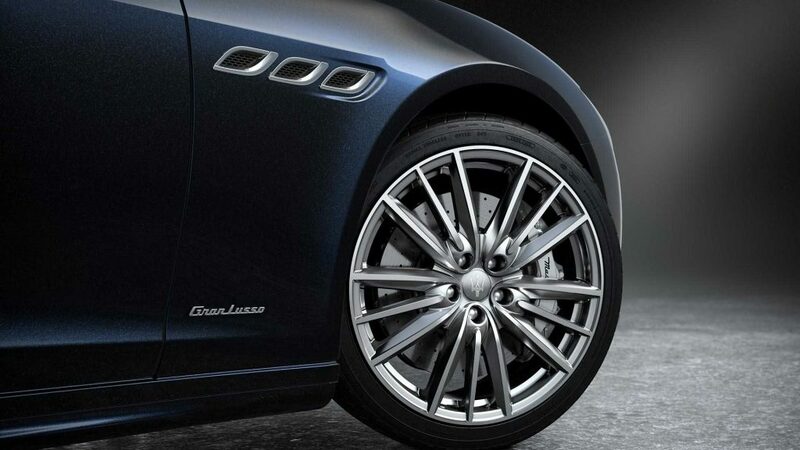 The Nobile package also includes the brand’s semi-automated driver safety assistance which Maserati likes to call “autonomy”. 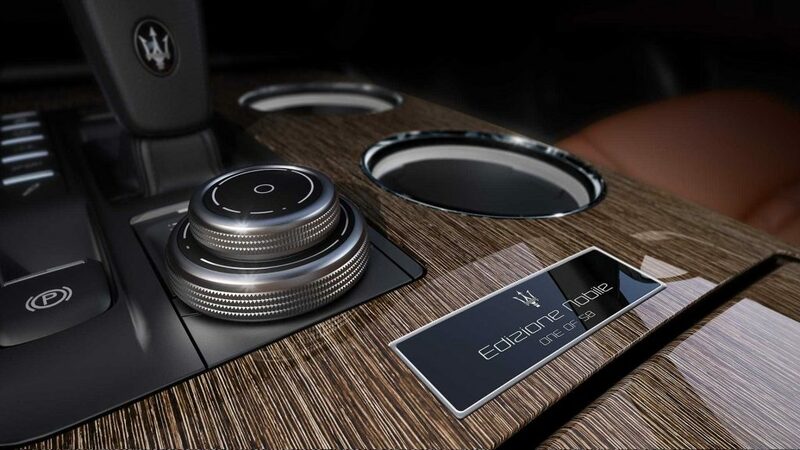 Maserati is set to deliver the limited edition Edizione Nobile models to showrooms as early as this month, with the package costing nearly half of what buyers would normally pay for the options listed. 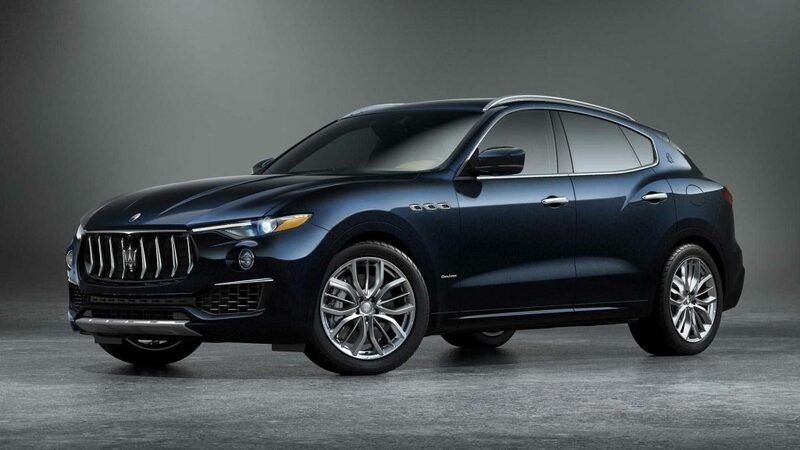 This makes the Nobile package good value too, which may be hard to believe seeing that the Maserati Levante S Nobile is listed at $99,480 (approx. 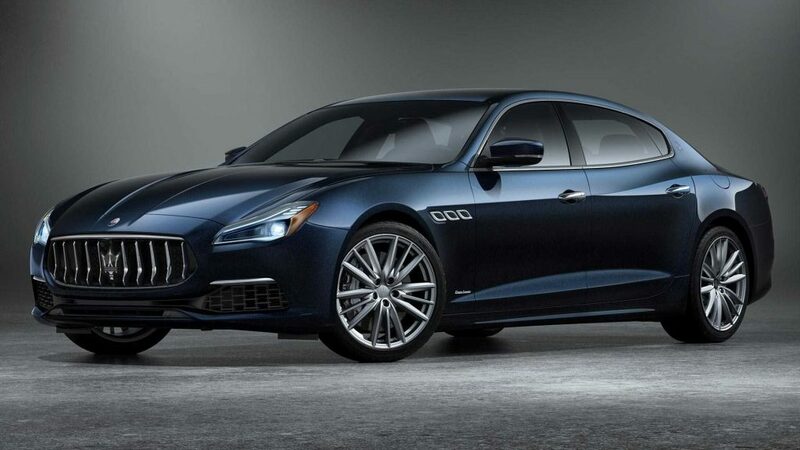 R1,431,517) while the Ghibli S Nobile and Quattroporte S Nobile go for $92,780 (approx. R1,335,104) and $121,580 (approx. R1,749,536) respectively.